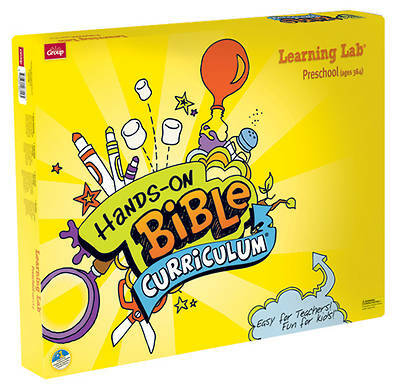 Hands-On Bible Curriculum was also voted "easiest to teach" in a national poll of children’s ministry leaders. With step-by-step teacher guides, gizmo-packed Learning Labs, music, and lots of extras, it helps your volunteers make the greatest impact with the least amount of work. WARNING: CHOKING HAZARD--Not for children under 3 years of age without adult supervision. Adult assembly required. This contains a small part, small ball or marble.